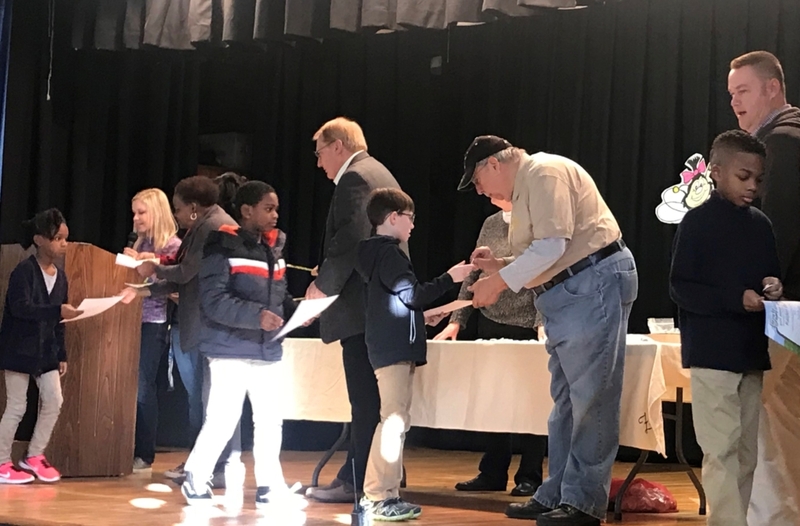 What better way to celebrate the 100th Day of School than by honoring our students’ hard work? 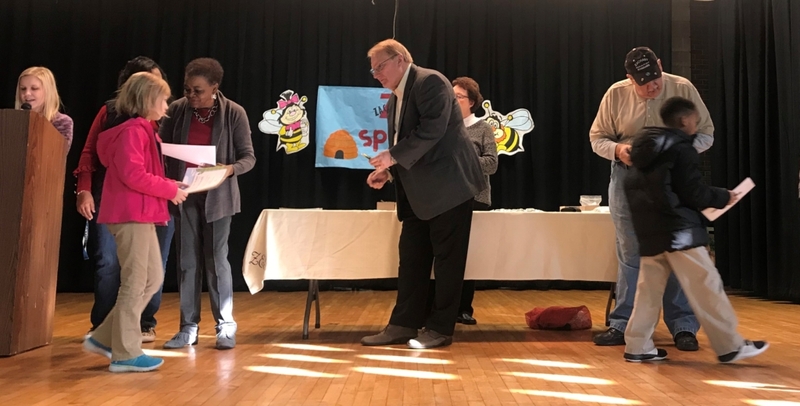 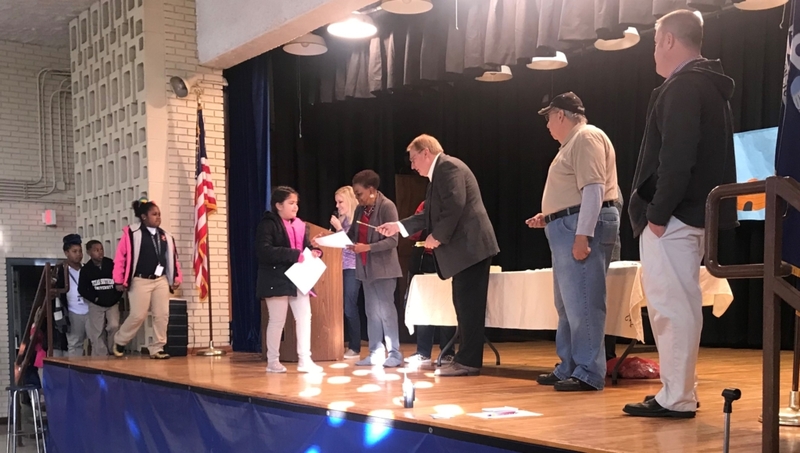 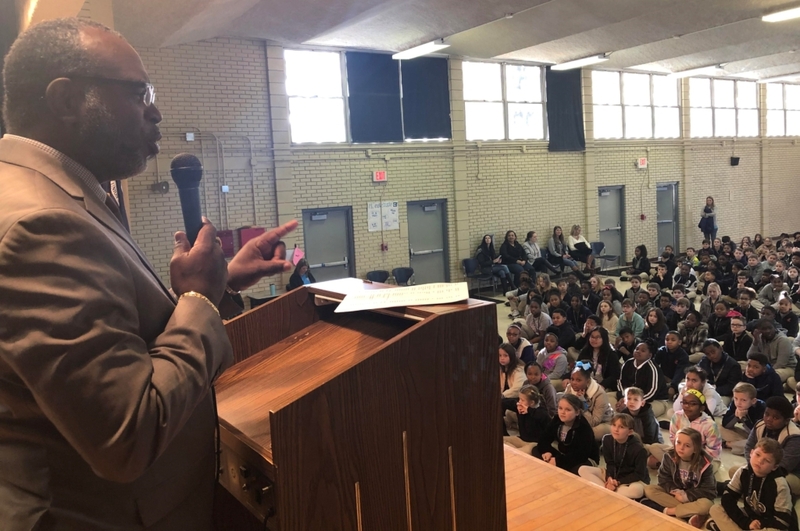 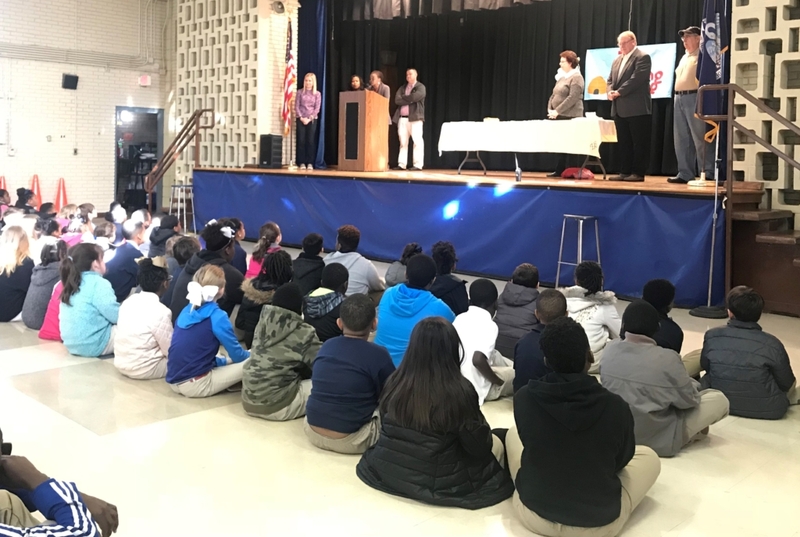 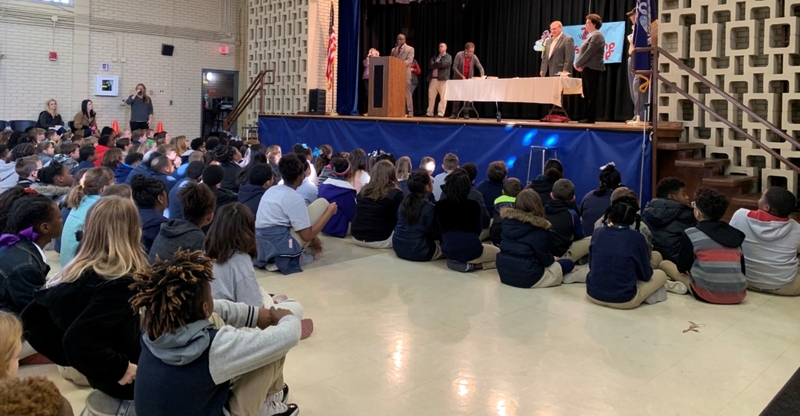 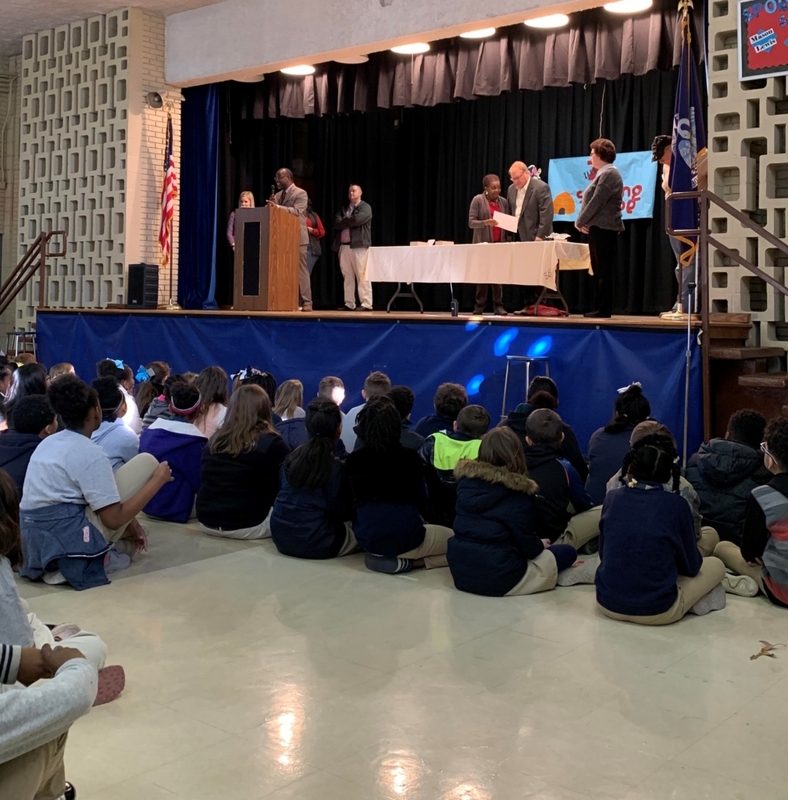 On Friday, Jan. 25, members of the Kiwanis Club visited ZES for our BUG Awards assembly and presented our students with certificates for Bringing Up Grades (BUG). 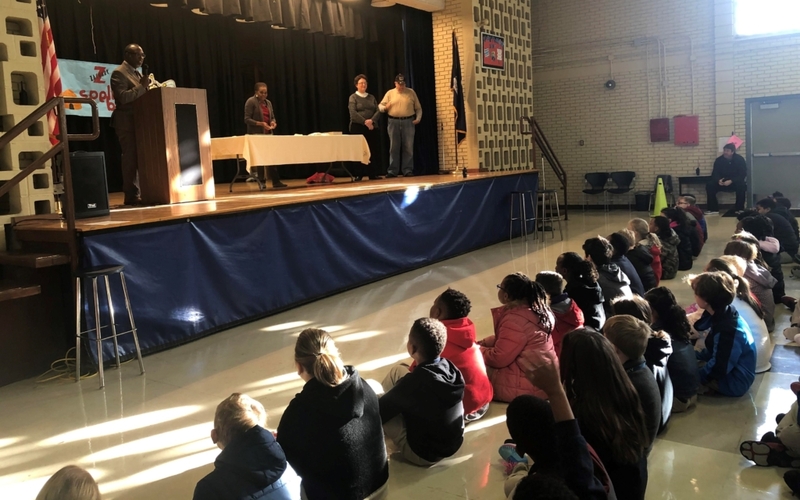 Students were recognized for bringing up their grades or maintaining all A’s. 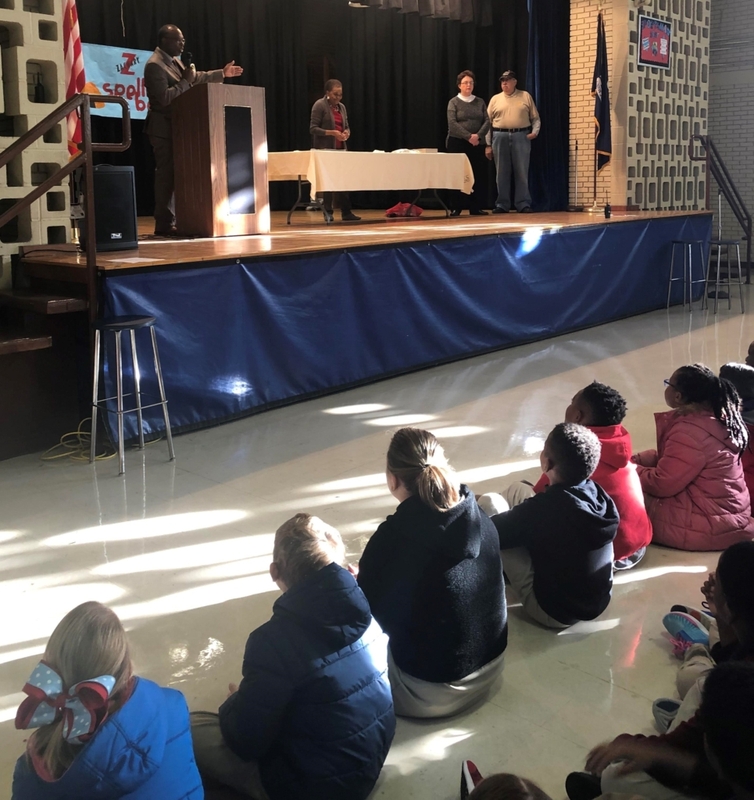 We are so appreciative to the Kiwanis Club for their support. 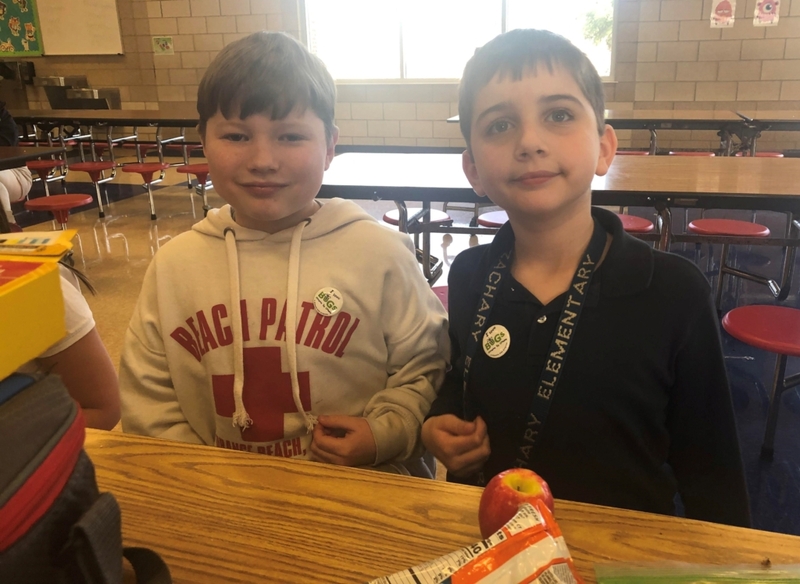 Keep up the good work, students! 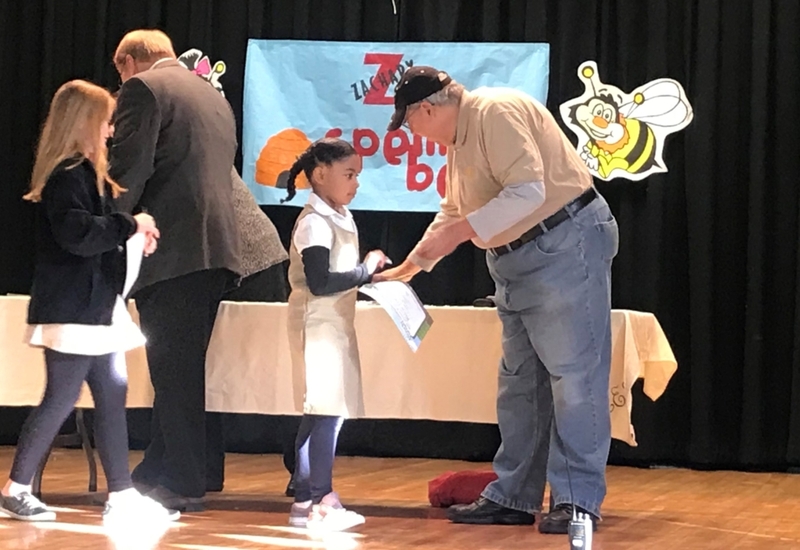 You’re 100 days smarter!